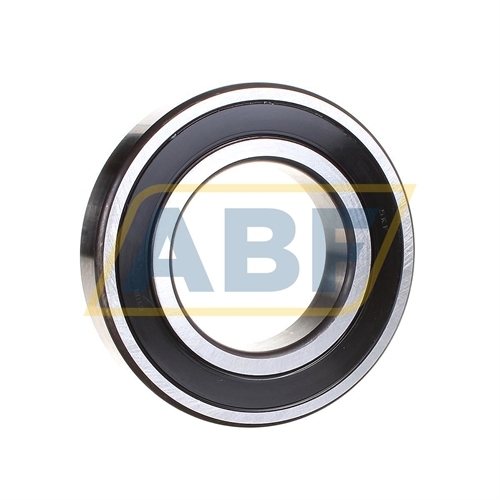 Technical details (DDU C3E AS2S) DDU=(2RS)Rubber Seal On Both Sides Of The Bearing. C3=Internal Clearance Larger Than Normal. E=Ball Bearing, Single Row Electric Motor Grade, Noise Level. AS=Aeroshell 7 Grease. 2=1/4 Full. S=Standard Fill.